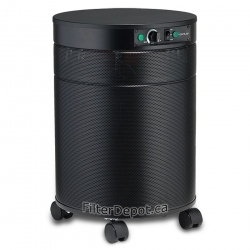 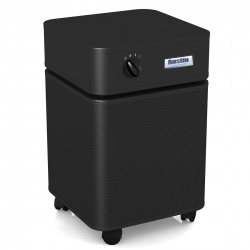 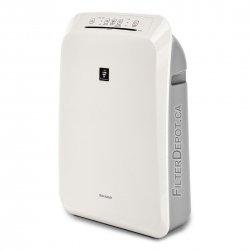 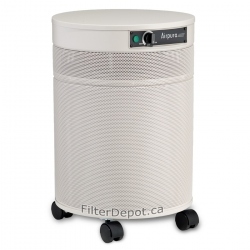 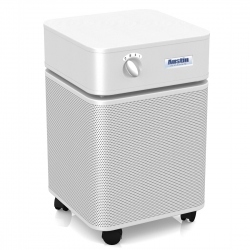 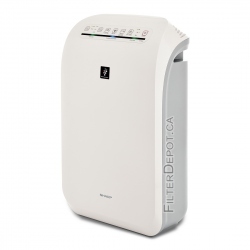 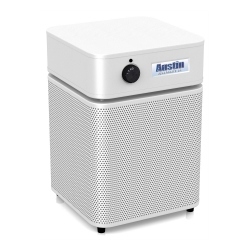 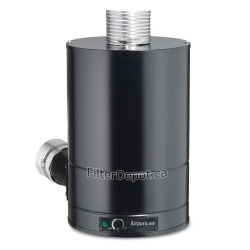 Austin Air Allergy Machine Junior replacement filter contains True HEPA and Lightweight Carbon HEGA Filters for Austin Air Allergy Machine Junior air purifier. 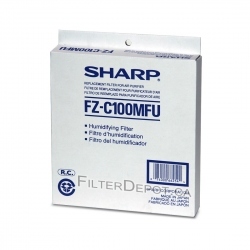 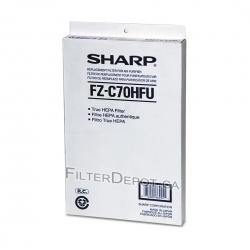 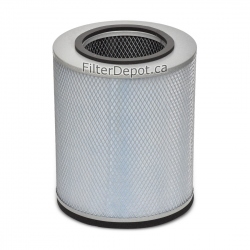 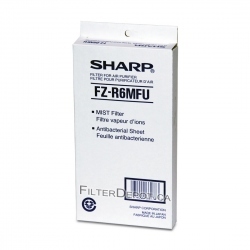 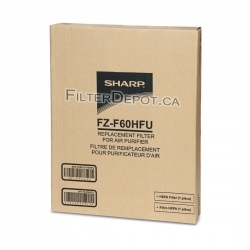 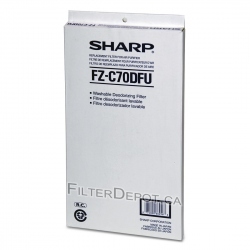 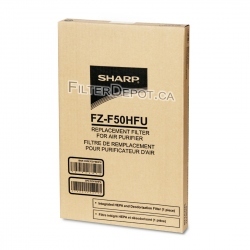 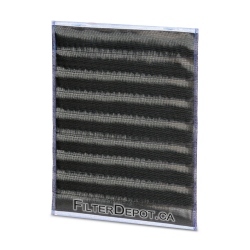 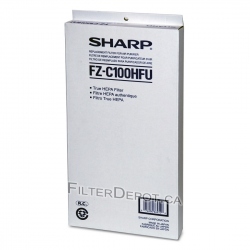 Sharp FZ-C70DFU (FZC70DFU) Replacement Carbon Filter is Original Sharp filter for Sharp KC-C70U. 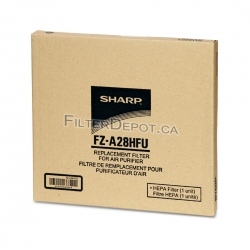 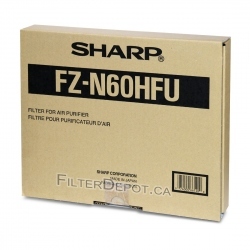 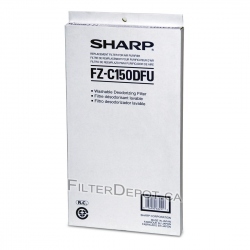 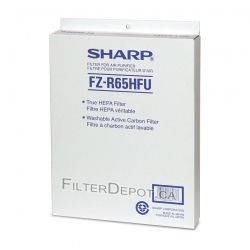 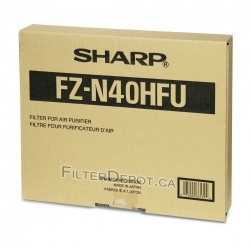 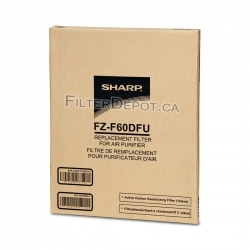 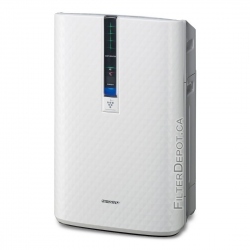 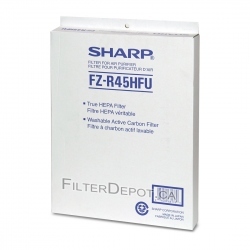 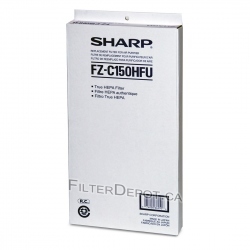 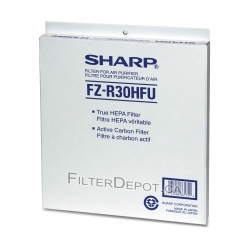 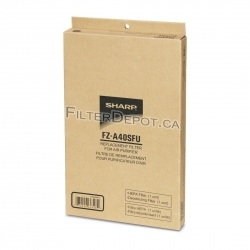 Sharp FZ-F50HFU (FZF50HFU) air filter is Sharp Original 2-in-1 HEPA filter and Carbon filter for Sharp FP-F50UW (FPF50UW). 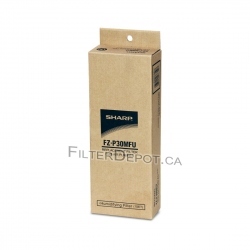 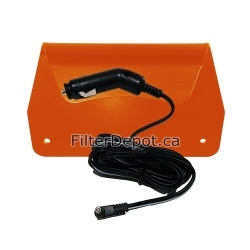 The orders for in-stock products are normally processed and shipped out within 24 to 48 hours. 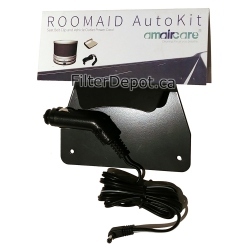 Your Privacy is our Top priority. 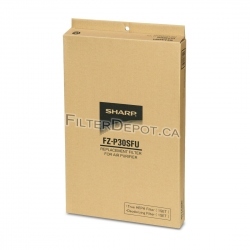 The web site is secured with High-grade SSL Certificate. 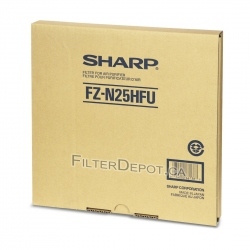 There is no Sales Tax on the purchases for all US and International customers. 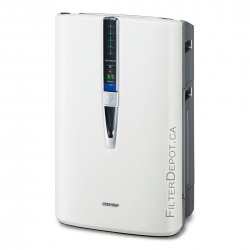 There are no border crossing charges and fees for all US and Canadian customers. 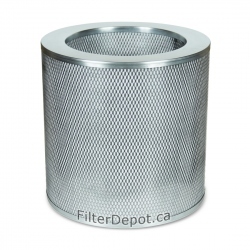 We strive to answer every phone call during our business hours and respond to every email.